The temperature may be dropping outside, but consumers are in the midst of a heat crave, and there’s no end in sight. 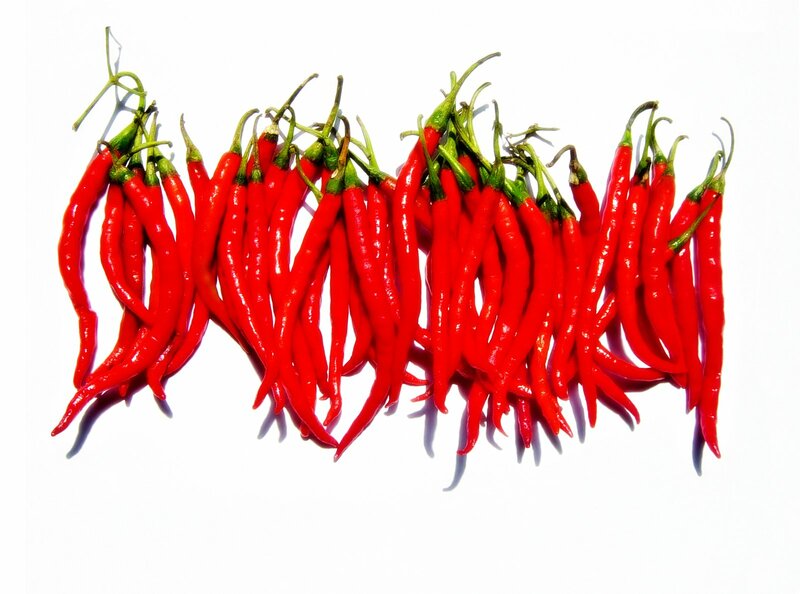 78% of consumers enjoy foods with some kick to them, and 55% typically crave spicy flavors. Meanwhile, major packaged goods brands are marketing more sweet and spicy options that not only offer bolder flavors but fit a better-for-you, millennial-friendly profile with more vegetable servings and less fat, sugar and processed ingredients. For more ideas on how to add some spice to your offerings, click HERE!